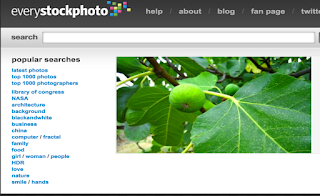 Everystockphoto is an excellent search engine that allows you to conduct quick searches for free photos. Students can use it to look for images to use in their class projects and/or in their blogs and websites. Everystockphoto indexes and searches millions of free photos in all around the web. Photos returned in search results come under different licenses. Students need to verify the source license of images and make sure they have the permission to use them in their work. Can I Use This Photo in my Project? and Can I Use Photos of People and Landmarks? are two great resources to help students learn more about licenses. Membership in Everystockphoto is free and registration is required if you want to tag,rate, collect and comment on photos. 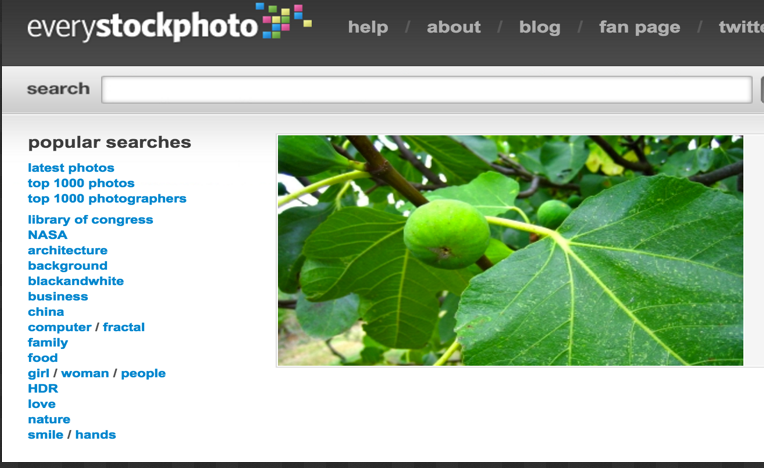 To search for free photos on Everystockphoto, type in your key words and hit ‘Go’. You can then filter your search using criteria such as relevance, popularity and date indexed. You can also use the ‘Sources’ feature to narrow down your query to search only specific image sources (e.g Flickr, MorgueFile, Wikimedia Commons, Wikipedia…etc). Once you find the image you are looking for , check the left side column for more details on the photo. You will be able learn about the license source of the image, the photographer, resolution and many more.